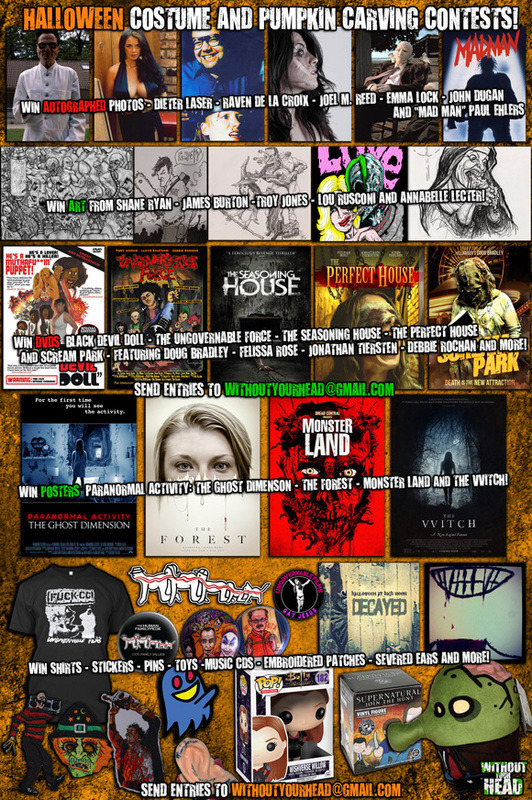 Plus dozens of other amazing prizes such as DVDs, BluRays, stickers, pins, toys, artwork and more! Big thanks and appreciation to the great guests who donated these prizes for our community! 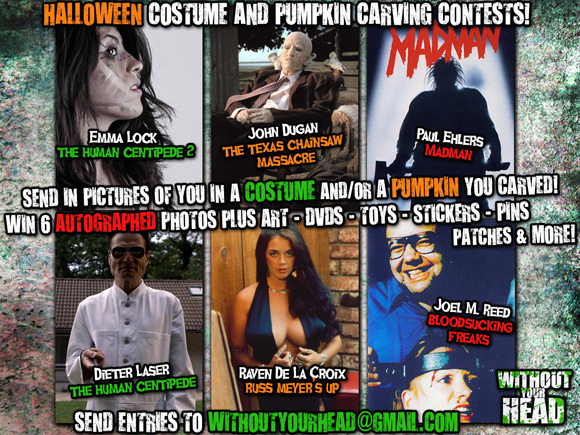 Please show your gratitude by entering the contest and having fun! Winners judged on creativity and originality not just technical skill. So you don't don't need to be a pro!